Read the full evidence-led story (1) Here (2) Here and (3) Here. The last 16 words of the last sentence are rather important. Dr Mike Weale of Kings College London and I have spent some considerable time debating whether or not (and if so – to what degree) Matthew’s various comparisons of artificial selection (in terms of humans cognitively breeding by way of selective breeding – animals and plants under protective culture to suit their own needs) with natural selection (the ‘natural process of selection’ in the wild where the most circumstance suited varieties are selected by nature to survive in the wild) is an analogy, because according to dictionary definitions the term "analogy" is not limited to comparisons of similarities but includes analogies of differences. 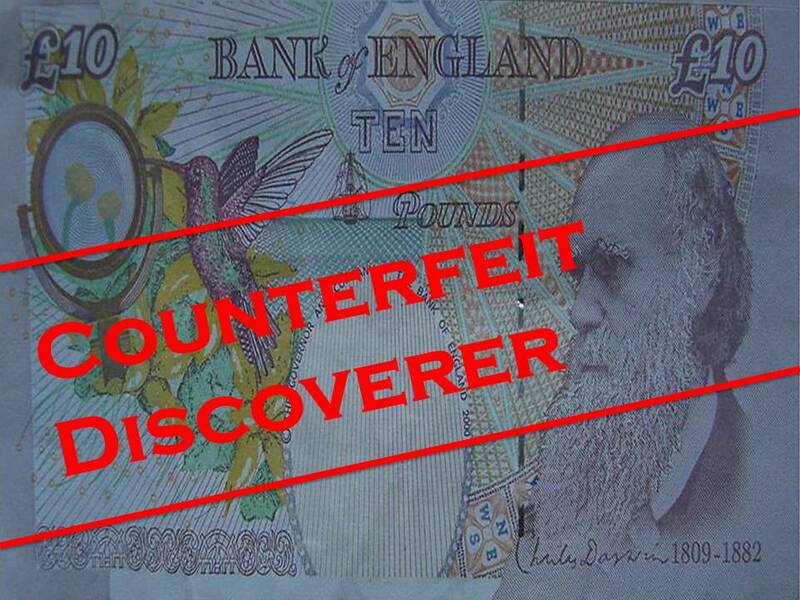 The debate was settled on 14th April 2015 on the Patrick Matthew Project. Essentially, it was agreed that there are actually two main artificial and natural selection analogies that were used in the 19th century by those writing at the cutting edge about the discovery of natural selection. This is a new understanding in the story of the discovery of natural selection. In current absence of any disconfirming evidence, the literature record shows that although many others before Matthew (1831) mentioned what artificial selection does, only Matthew used that information in an analogy with anything like any kind of understanding of any of the processes of natural selection to show the differences between the two. Matthew did this as an explanatory device to help readers understand what natural selection was. This was an analogy of differences. Analogies that focus upon difference, as opposed to analogies of sameness or similarities between the things compared come under the broad definition of the term analogy that is provided by the Oxford English Dictionary: ‘A comparison made between one thing and another for the purpose of explanation or clarification.’ We mght name Matthew's unique analogy of Artificial versus Natural Selecton,: 'The Analogy of Differences'. Notably, Loren Eiseley (1979 – ‘Darwin and the Mysterious Mr X’ pp – 72-73) was convinced that Darwin must have read Matthew’s 1831 book in or before 1844 when Darwin replicated in his private essay of 1844 Matthew’s example of the differences between plants grown in nurseries and those naturally selected in the wild. 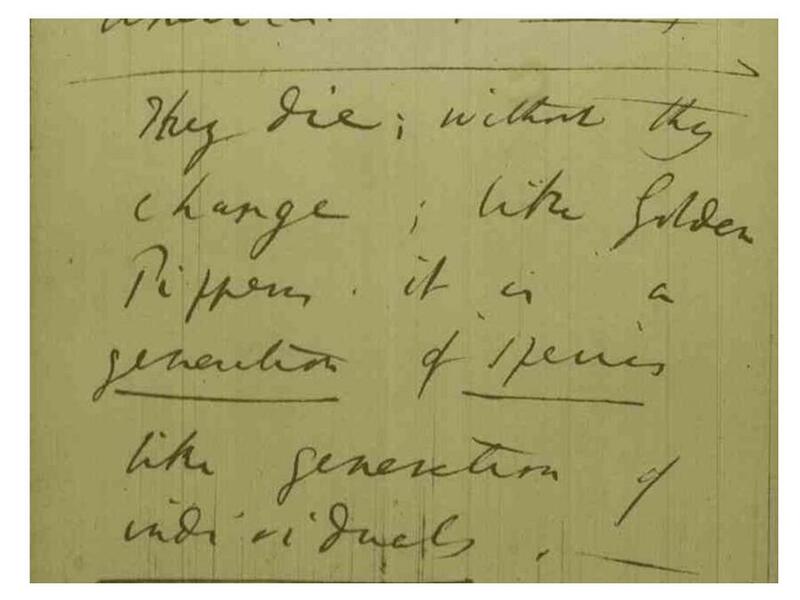 Eiseley noted that following Matthew’s letter in the Gardener’s Chronicle of 1860 – claiming his priority – that Darwin (1868) replicated his 1844 private essay replication of Matthew’s unique prior-published analogy – this time citing Matthew. However, Eiseley focused only on the similarity of the example of plants provided in the analogy – namely plants grown in nurseries v the wild. Had Eiseley focused on it as an analogy of differences in its own right then he would have spotted that Darwin (1859) used the same analogy of differences – only with different examples -on pages 83-84 of the ‘Origin of Species’. The second analogy is the ‘Artificial Compared to Natural Selection analogy of similarities’ that is a comparison of the similarities between artificial and natural selection that Darwin deployed as a far more complex argumentative device in the Orign of Species (1859). For short we might name this one ‘the analogy of similarities’. It is important to note that as a disciplinary group biologists are remarkable and alone in that the concept of analogy in biology is used only to refer to similarities between one thing and another. I believe that this is why the artificial v natural selection Analogy of Differences has been so under-researched by Darwinists – the majority of whom are – I believe – biologists. (1) Patrick Matthew (1831) was first to publish the complete hypothesis of natural selection. (2) Patrick Matthew (1831) was also first to use the ‘Artificial versus Natural Selection Analogy of Differences’ to explain the process of natural selection. (3) Both Darwin and Wallace subsequently replicated both in their major works on the topic; Wallace (1858) in his Ternate Paper and Darwin in his private essay of 1844 and then in the Origin of Species (1859). (4) Darwin and Wallace each claimed that none known to them had read Matthew’s prior published ideas and that they each independently of Matthew, and independently of one another, discovered natural selection for themselves. (5) In effect then, Darwin and Wallace claimed to have each independently generated Matthew’s prior published unique hypothesis AND his prior published unique analogy to explain it. This is important, in my opinion. It is highly important because analogies are extremely powerful explanatory devices that have in recent years attracted much attention in the fields of cognitive psychology and neuroscience. Most importantly, it currently appears (in absence of any disconfirming evidence) that Matthew (1831) not only originated and prior published the hypothesis of natural selection (in a book that we now newly know was in fact read and cited by seven naturalists known to Darwin and Wallace – three of whom were their admitted influences – see my Book “Nullius in Verba: Darwin’s greatest secret for the hard and independently verifiable evidence) , which is arguably the most important scientific hypothesis of all time, but Matthew (1831) also originated the world’s most powerful analogy in order to explain it. Darwin and Wallace replicated both!